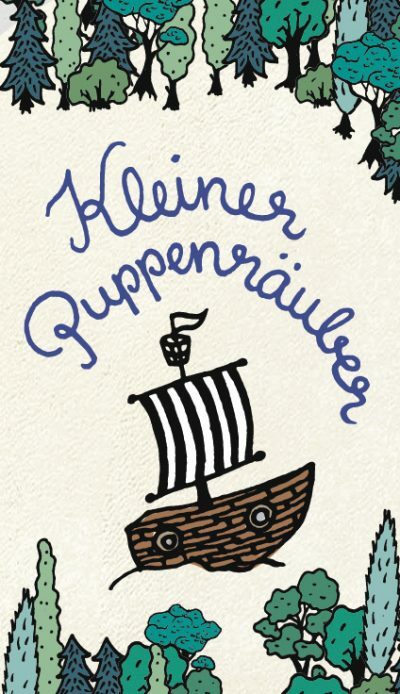 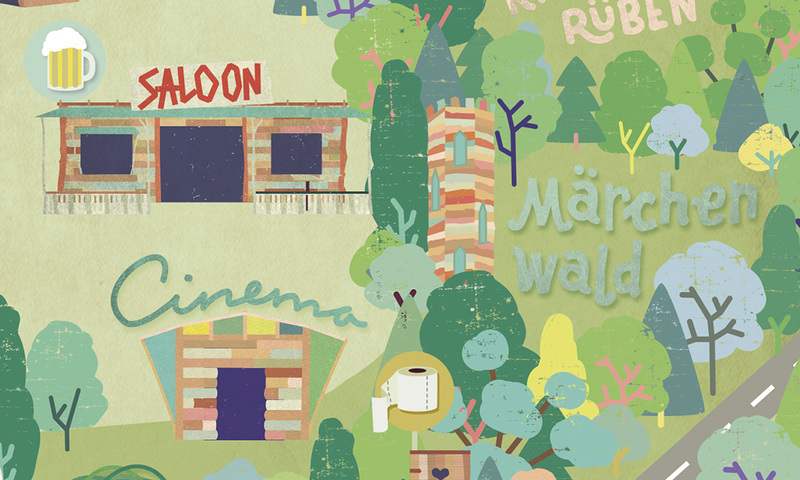 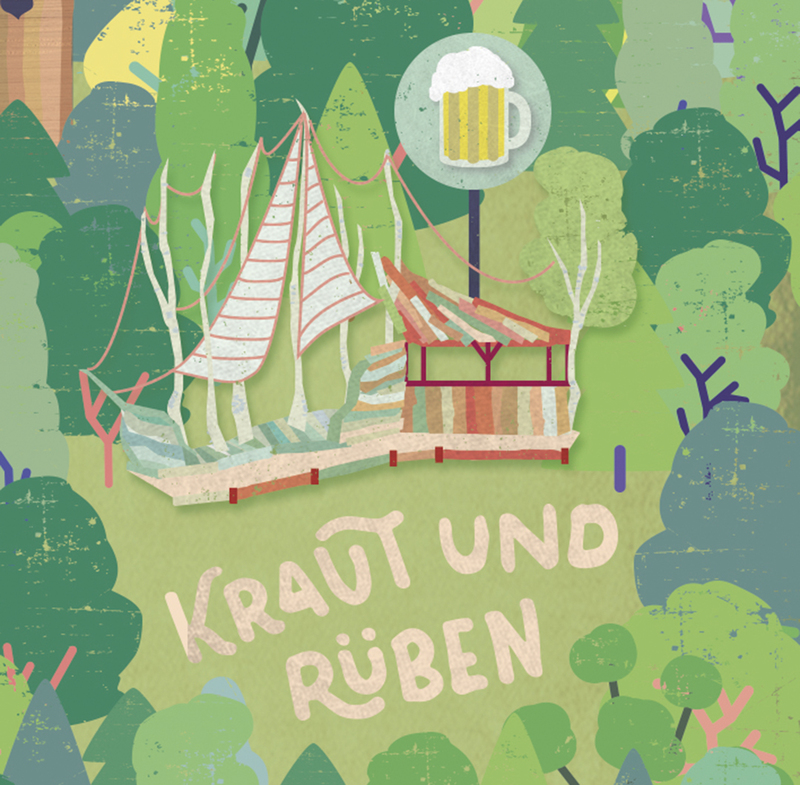 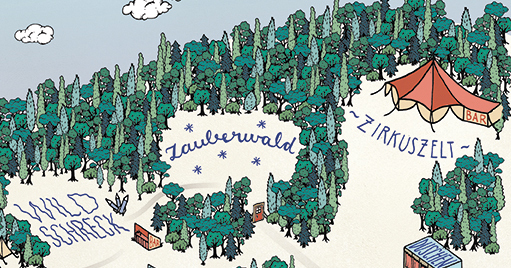 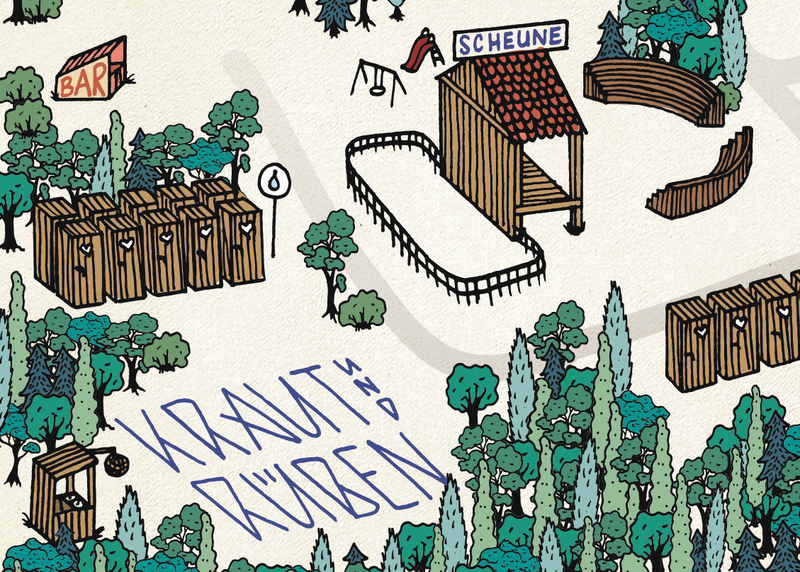 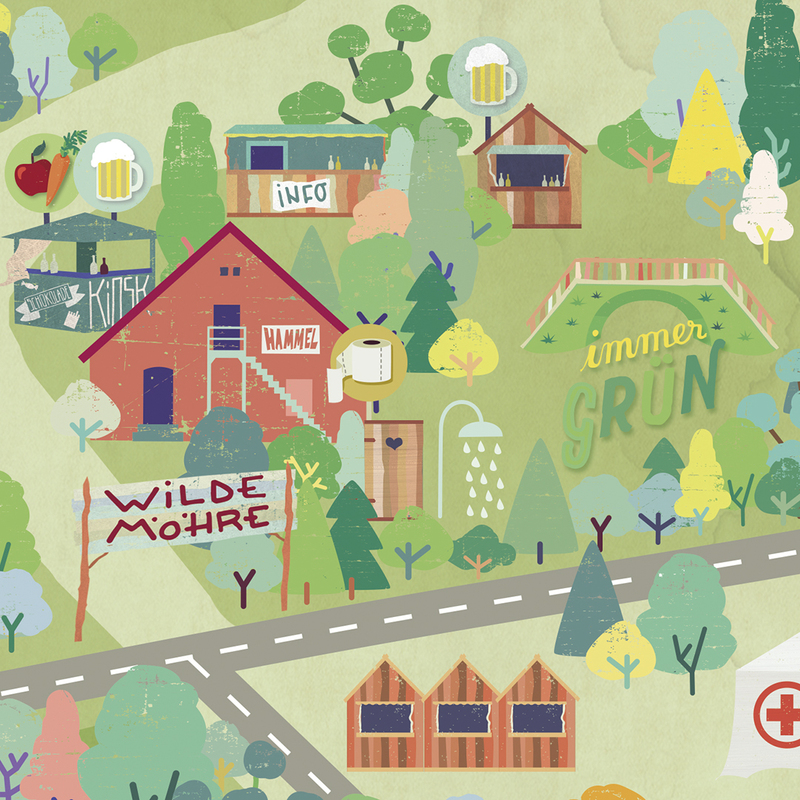 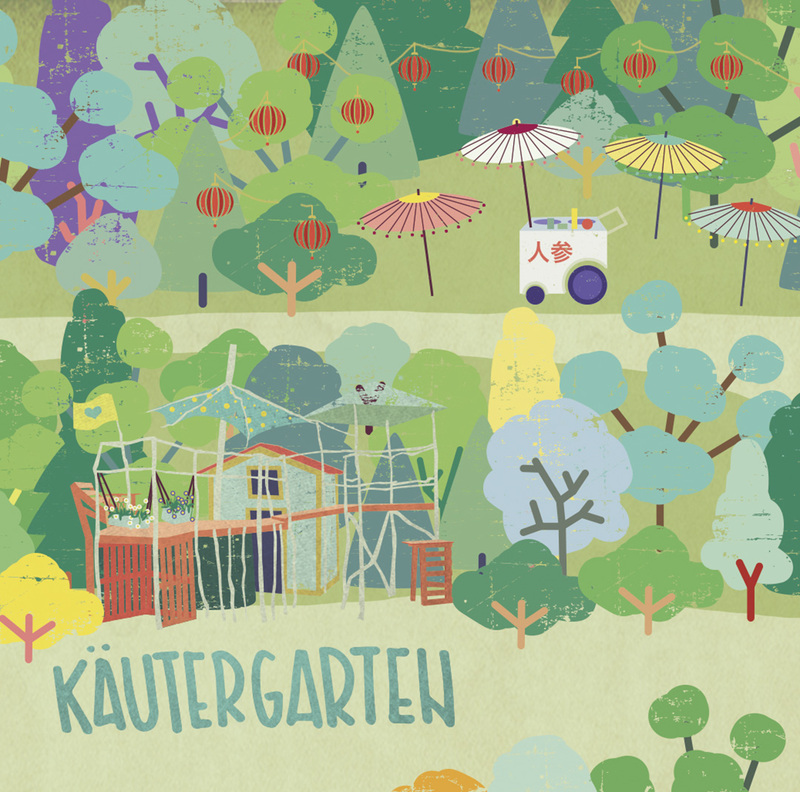 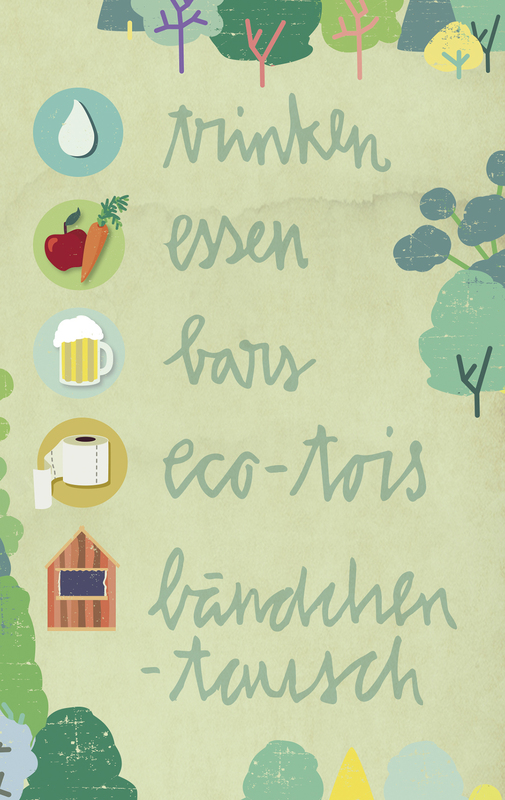 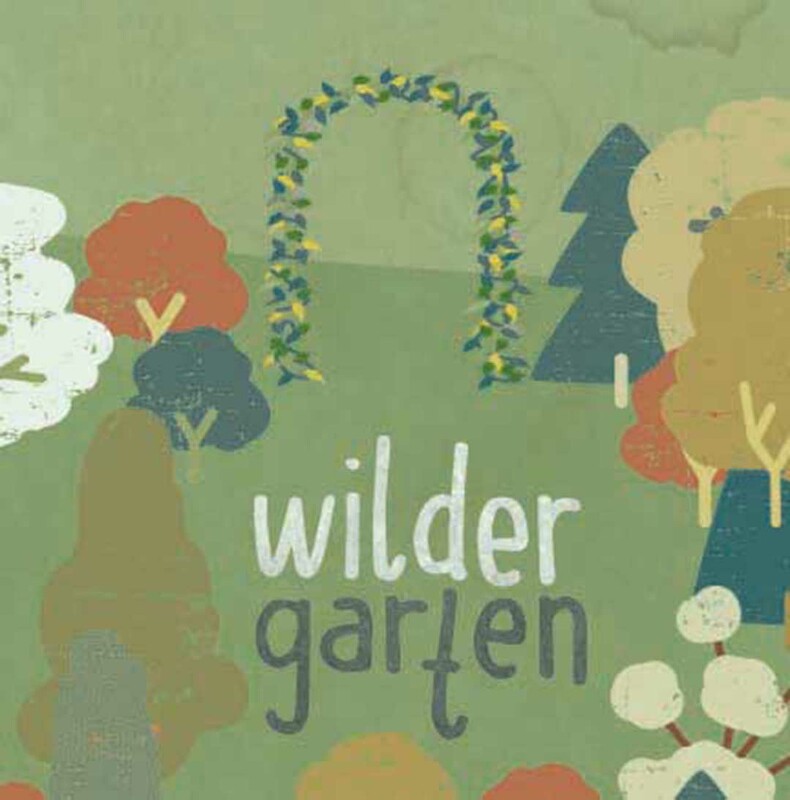 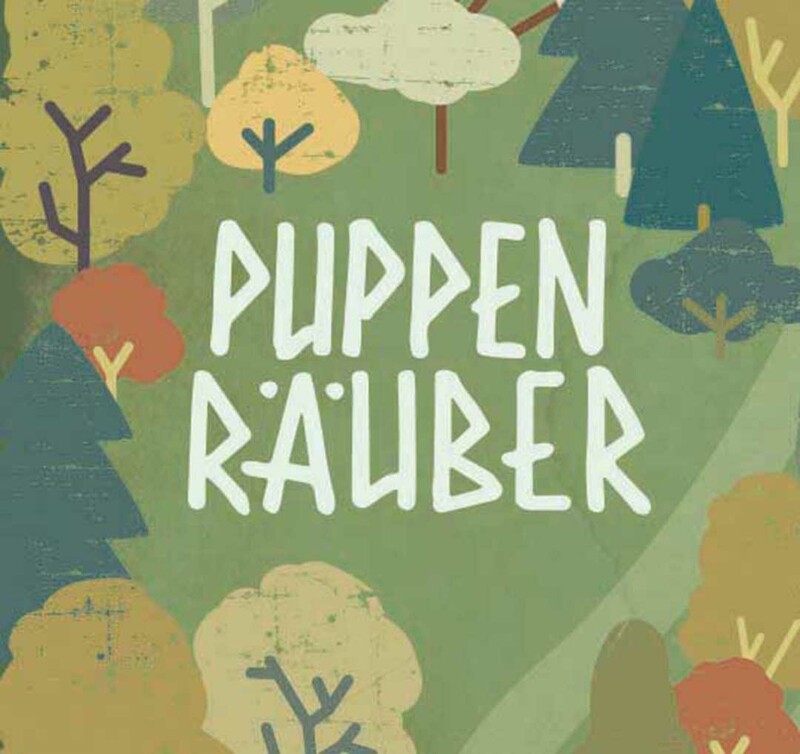 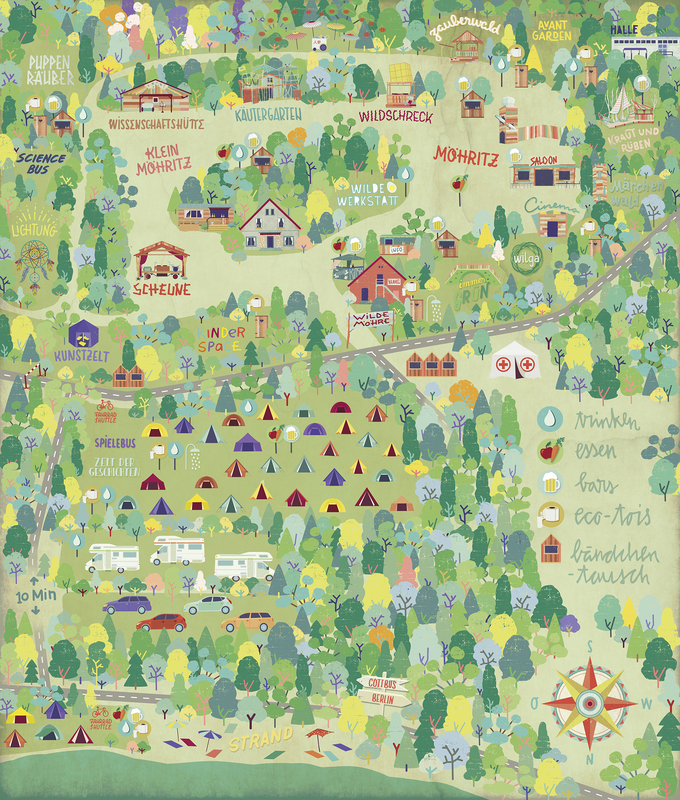 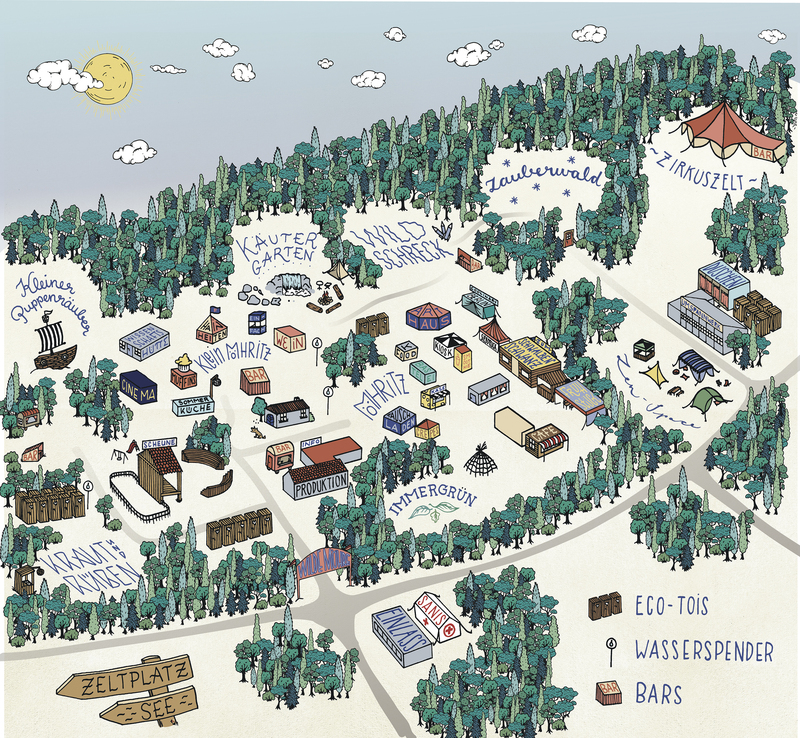 Since 2015 I am illustrating the maps of the Wilde Möhre Festival. 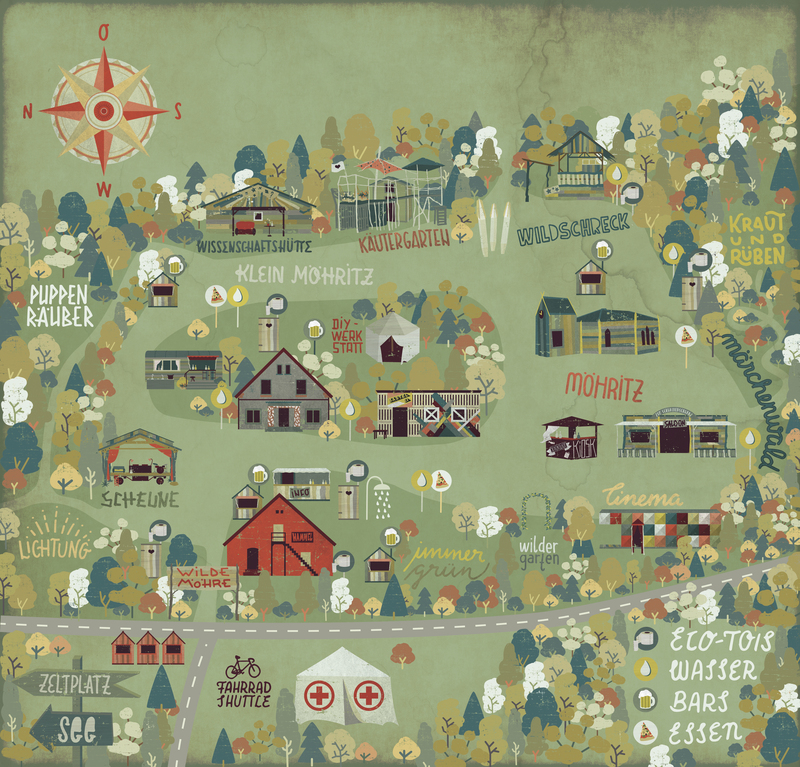 What has started as an handillustrated (and then vectortraced) map in 2015 has become a 100% vector illustration since 2016. 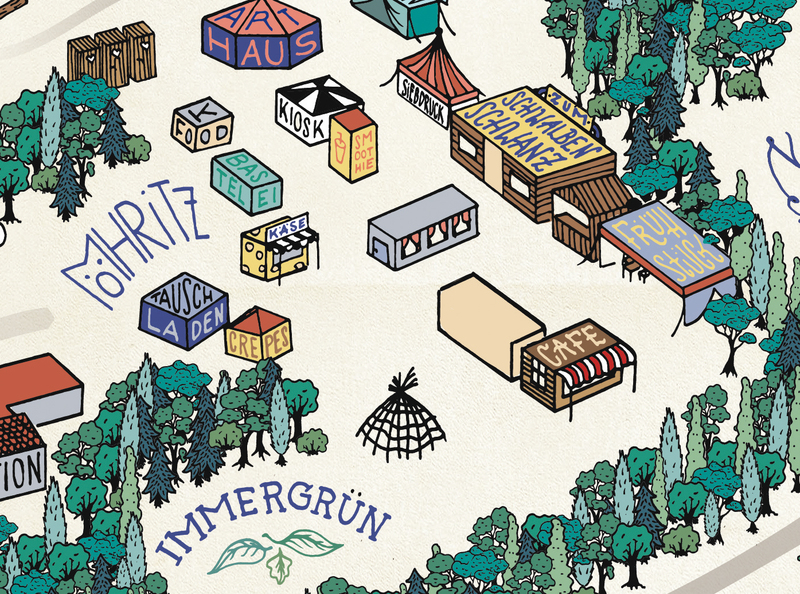 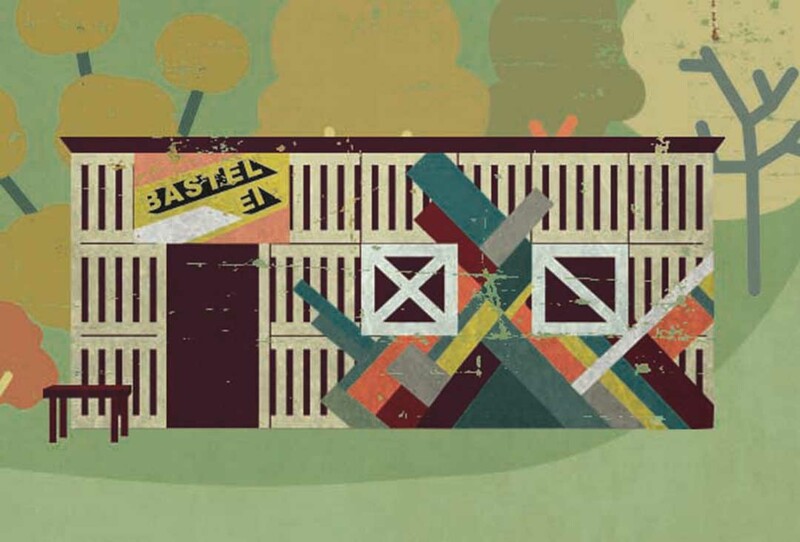 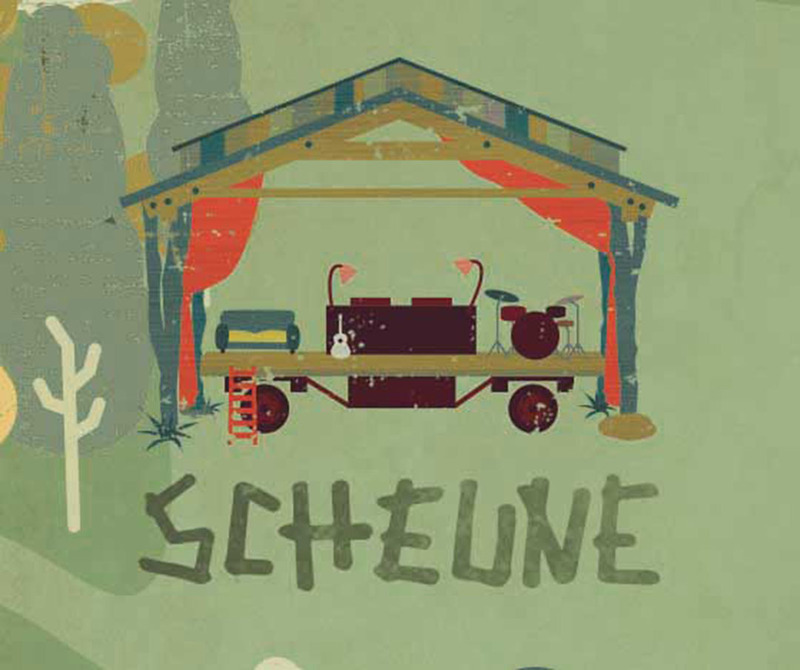 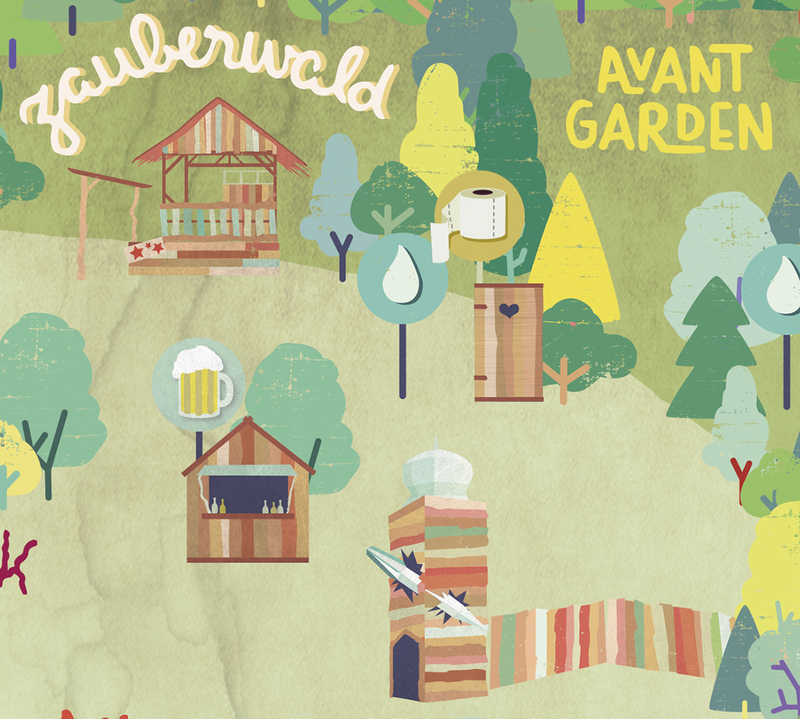 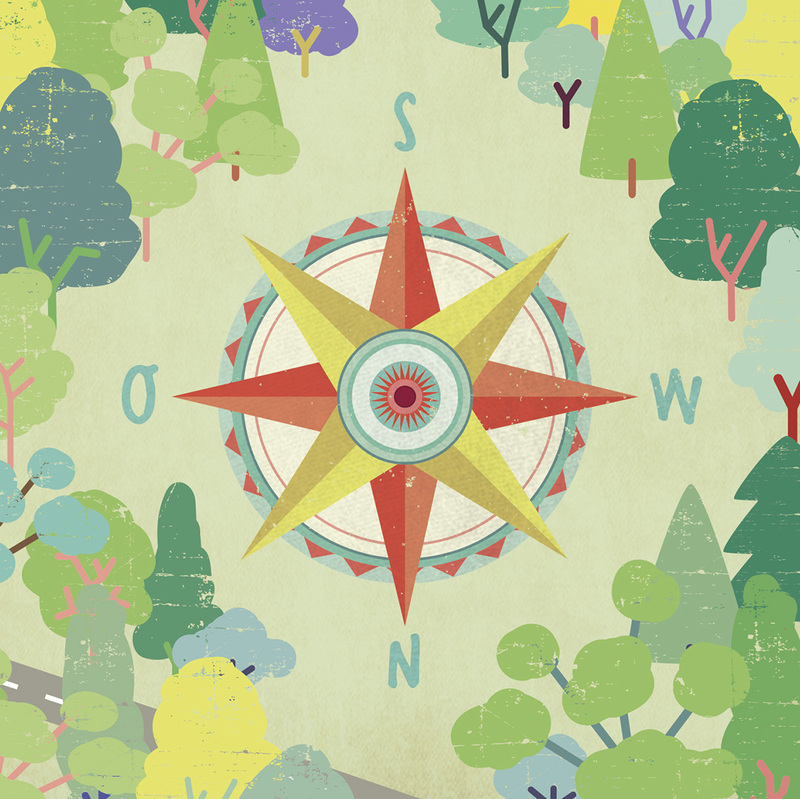 In 2017 the festival has grown and a lot more places had to be shown on the map, so in 2017 I was given a lot more space in the leaflet for the map and like in 2016 the result is a detailed illustration with the enchanted charme of fitting the soul of the festival.